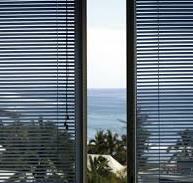 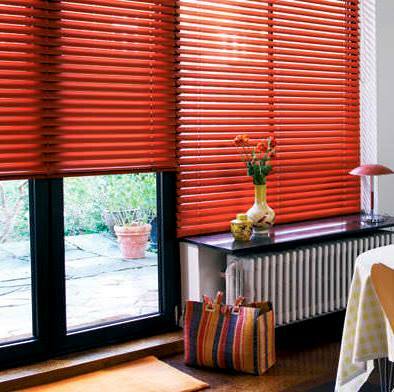 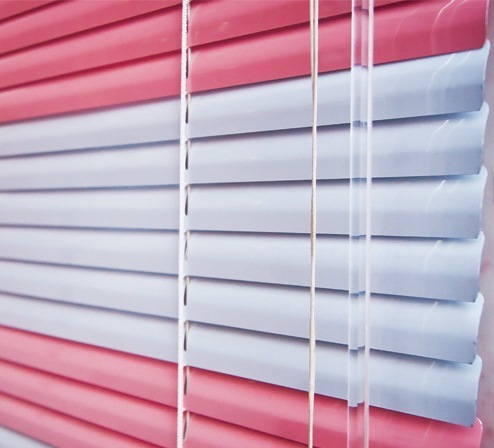 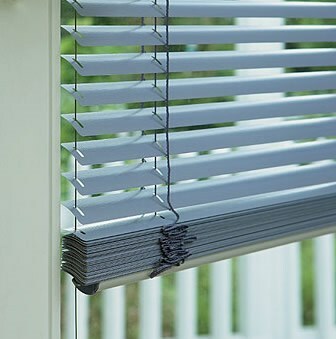 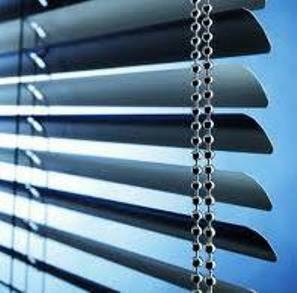 Venetian blinds are a simple way of providing privacy but at the same time allowing vision through the blind. 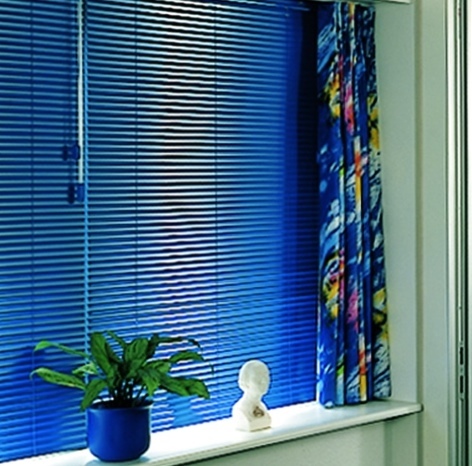 There are many control options including the standard cord raise/rod tilt, mono-chain or cord and motorised. 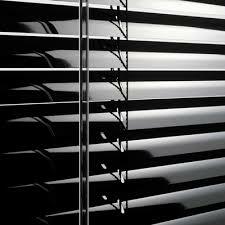 Slat sizes are typically 16mm, 25mm (standard), 35mm or 50mm. 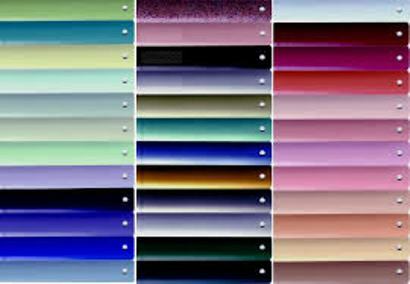 There are a massive range of colours and effects available including wood effect, mirrored and pearlescent.